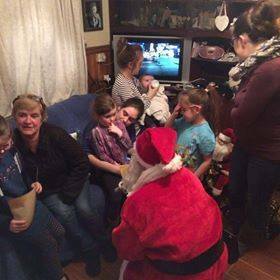 Please see below a clip from TV3 News about the long awaited home coming to young Ava Barry, who was finally granted her licence for medicinal cannabis. 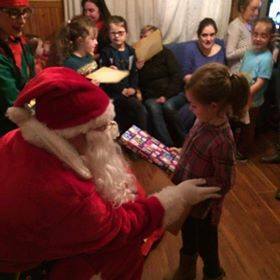 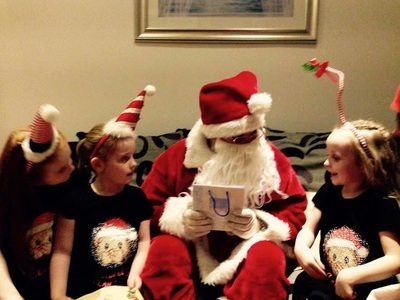 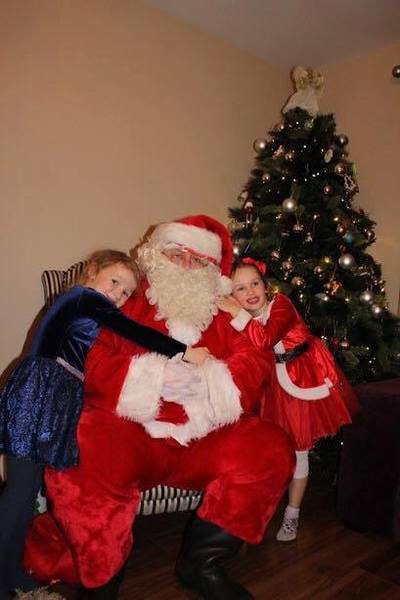 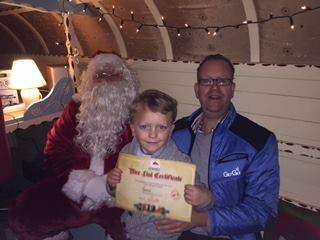 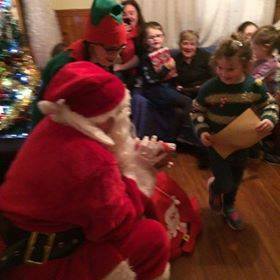 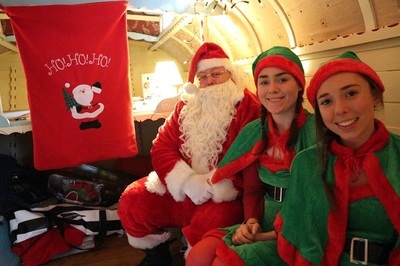 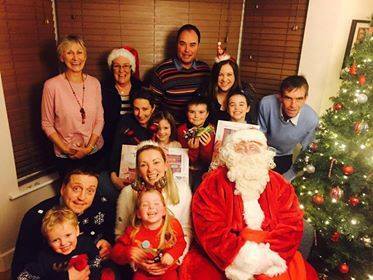 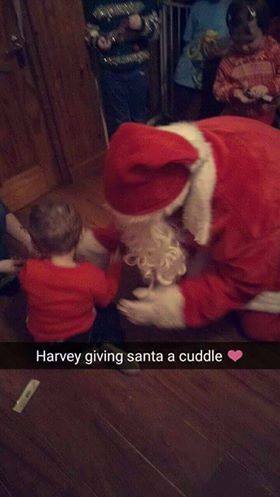 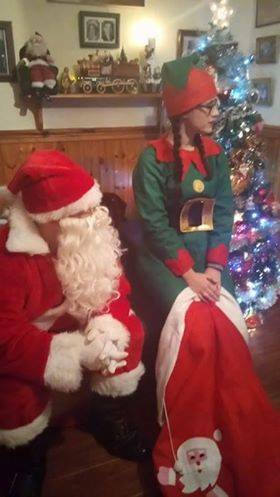 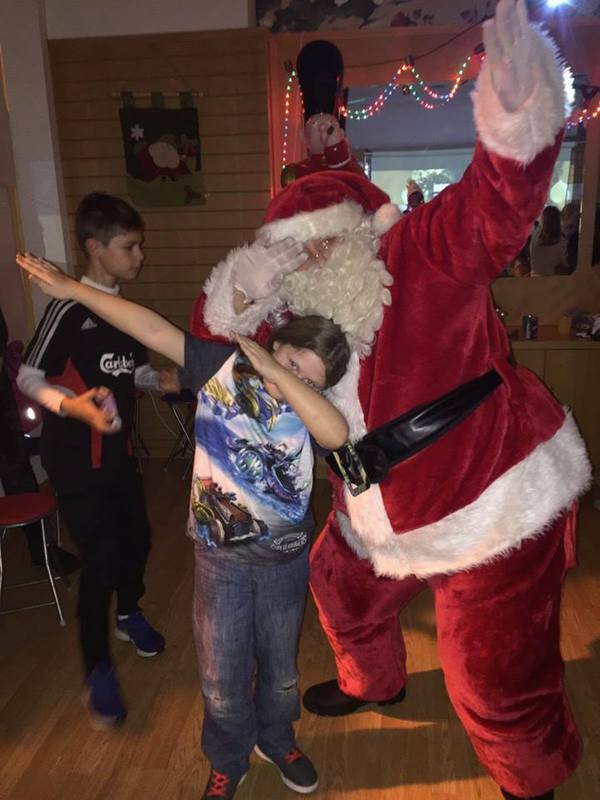 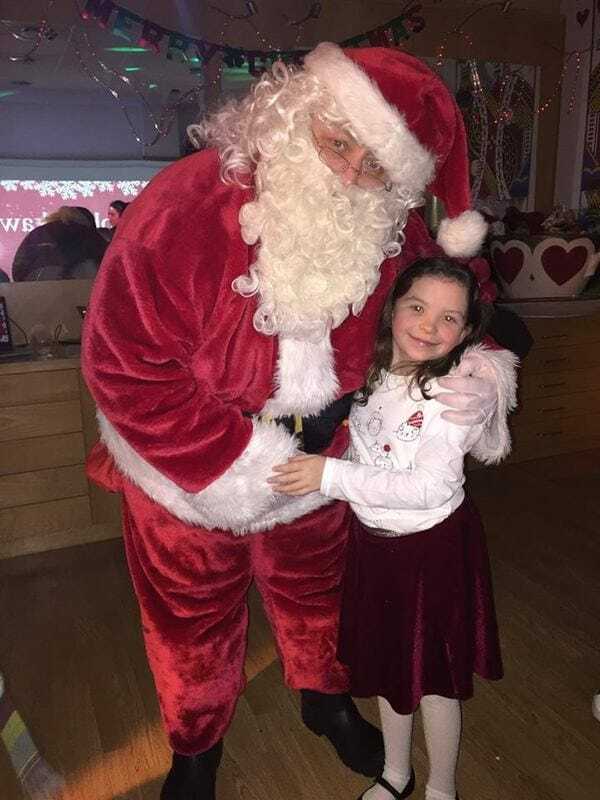 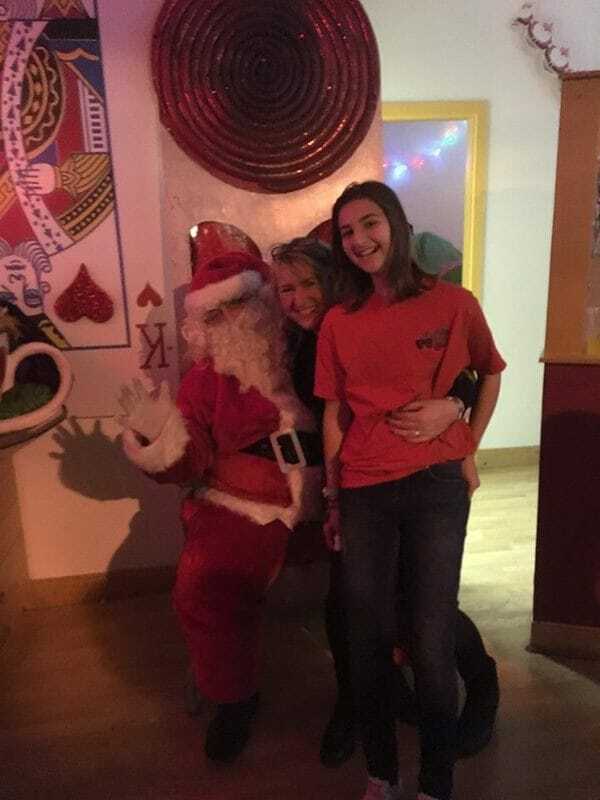 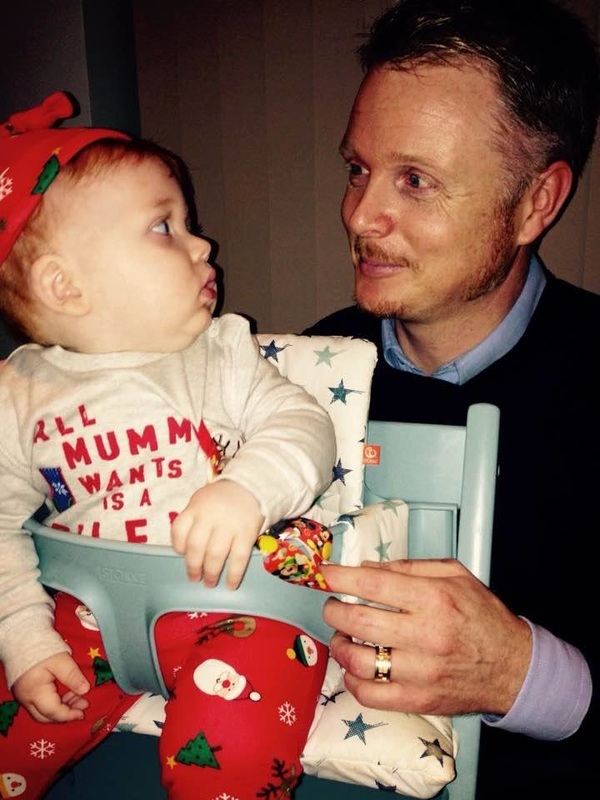 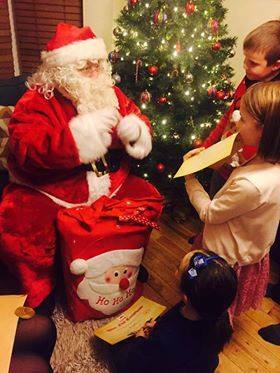 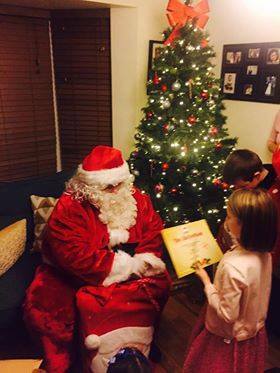 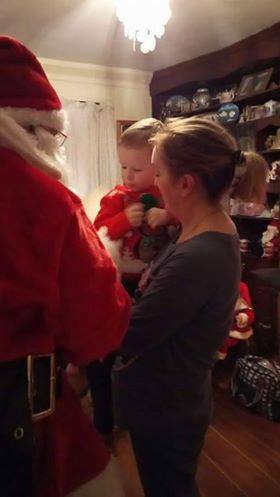 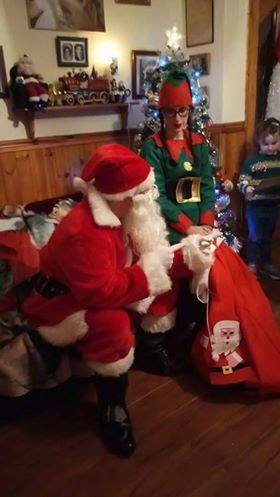 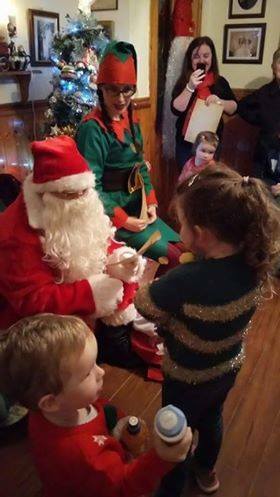 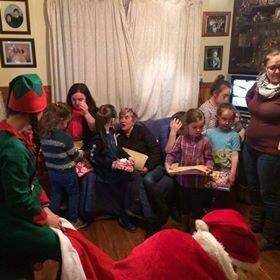 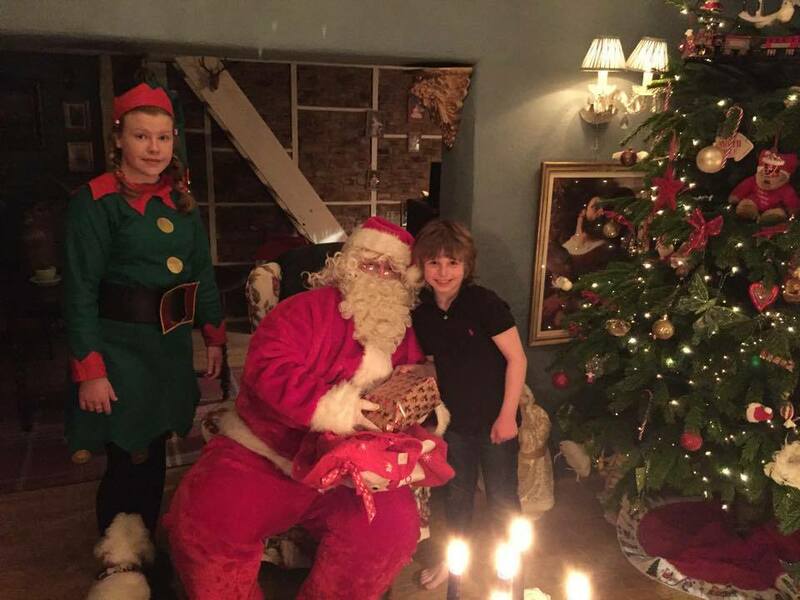 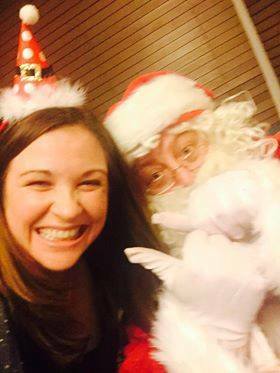 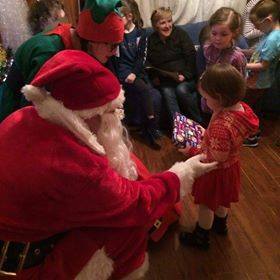 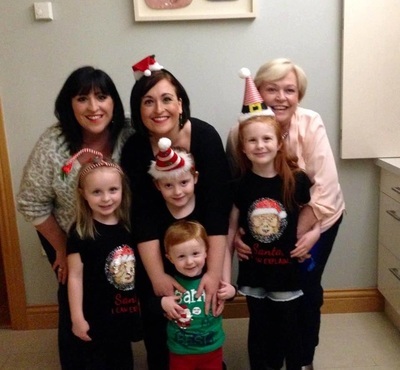 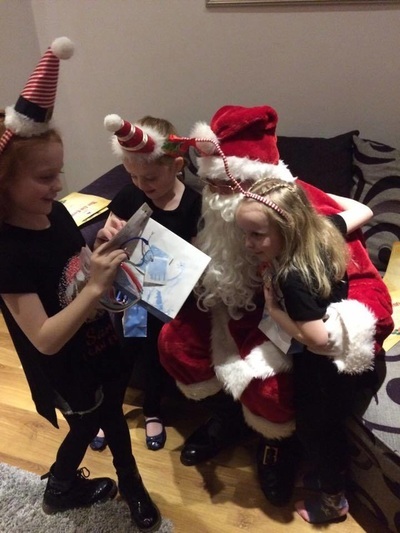 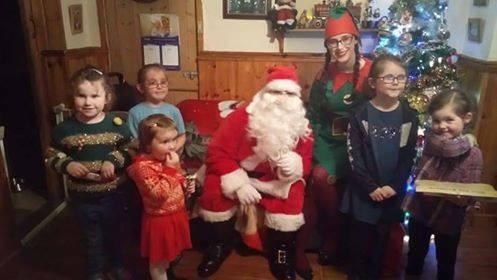 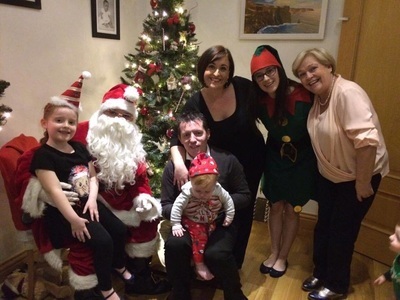 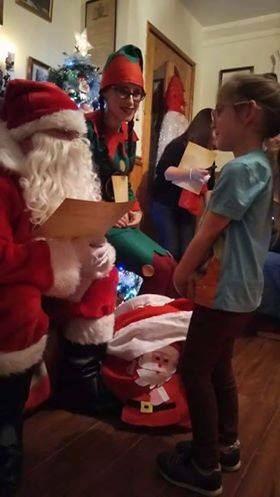 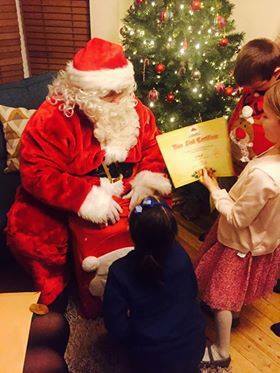 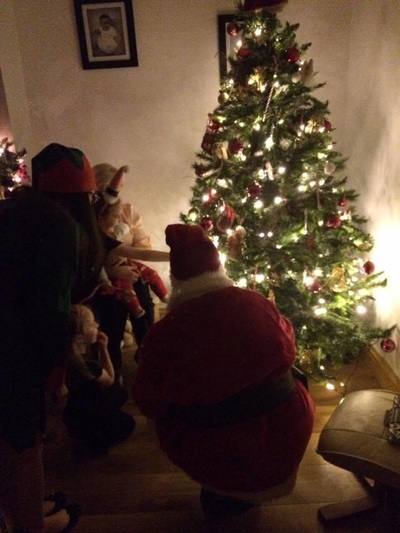 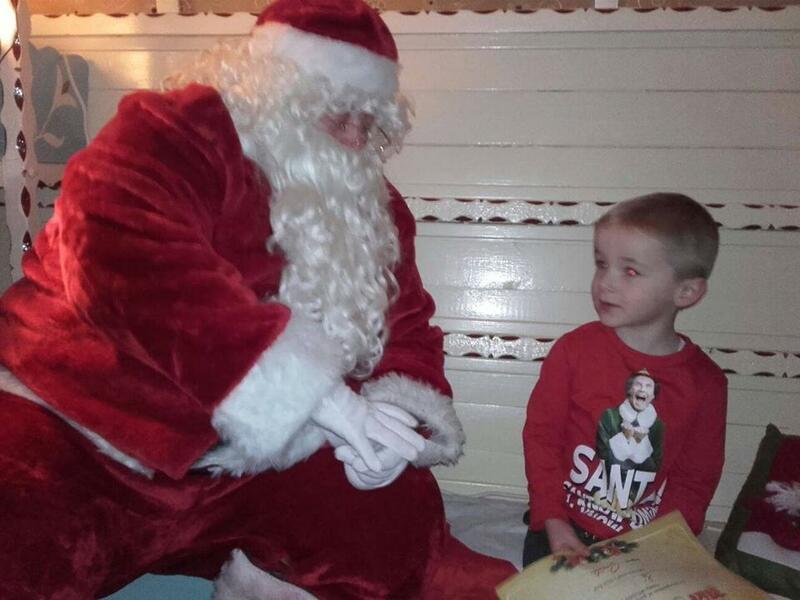 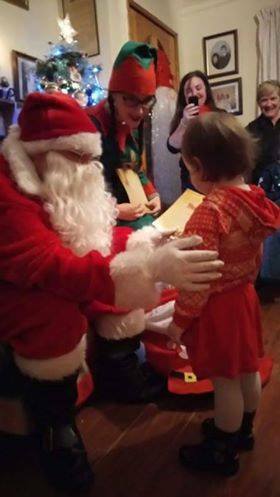 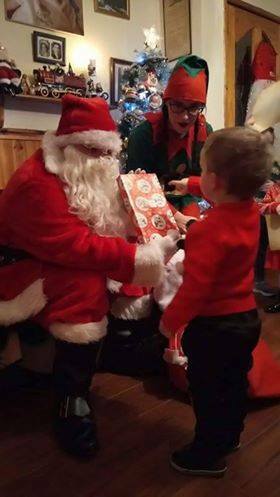 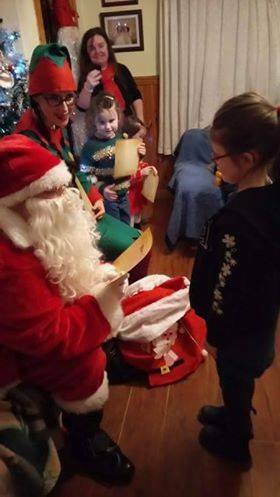 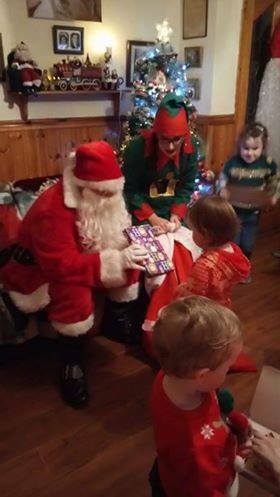 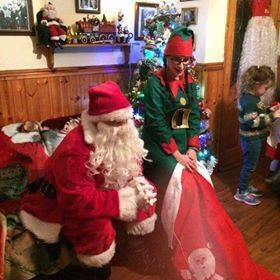 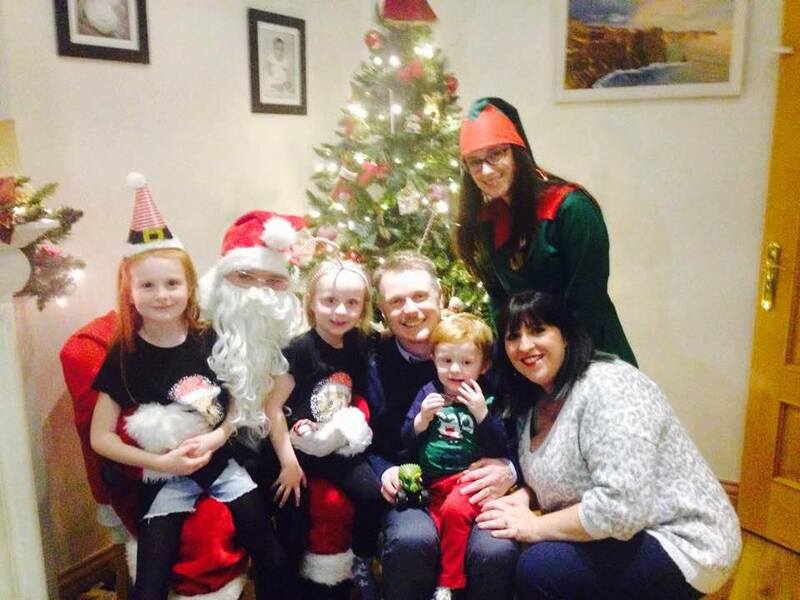 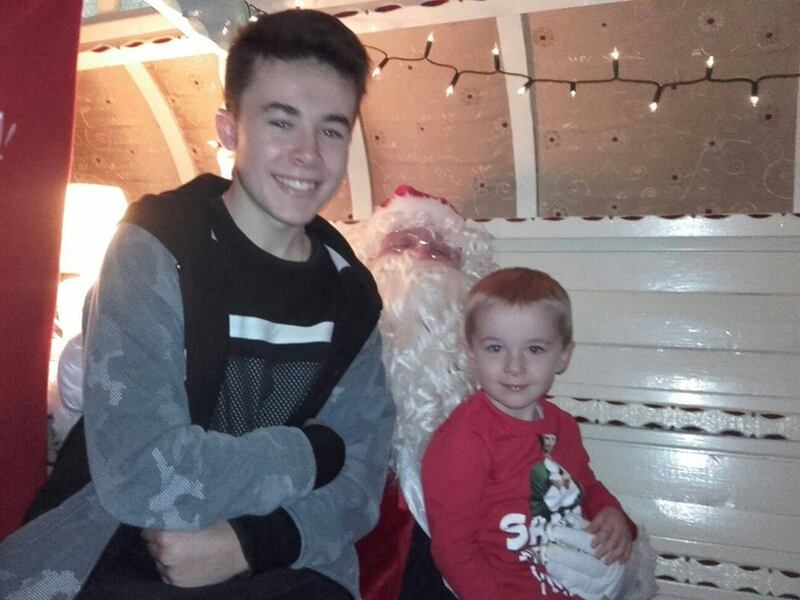 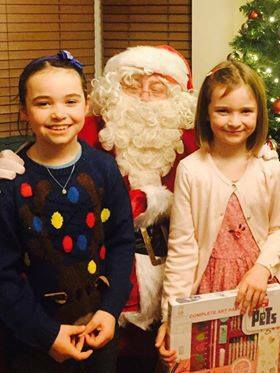 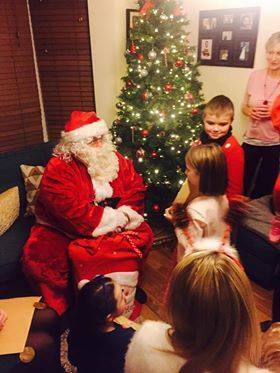 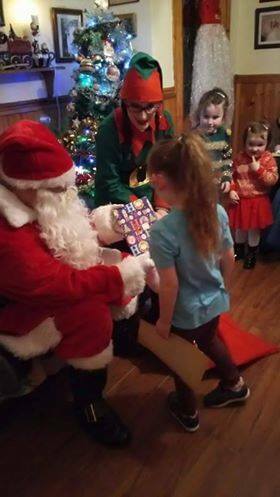 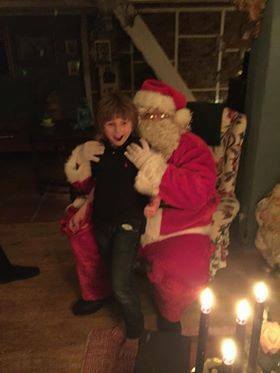 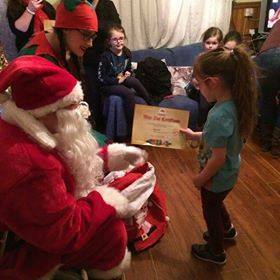 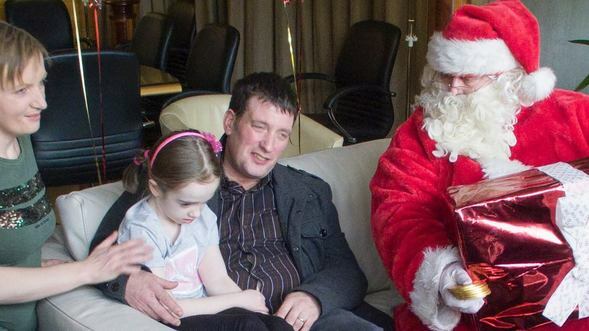 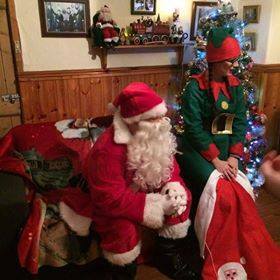 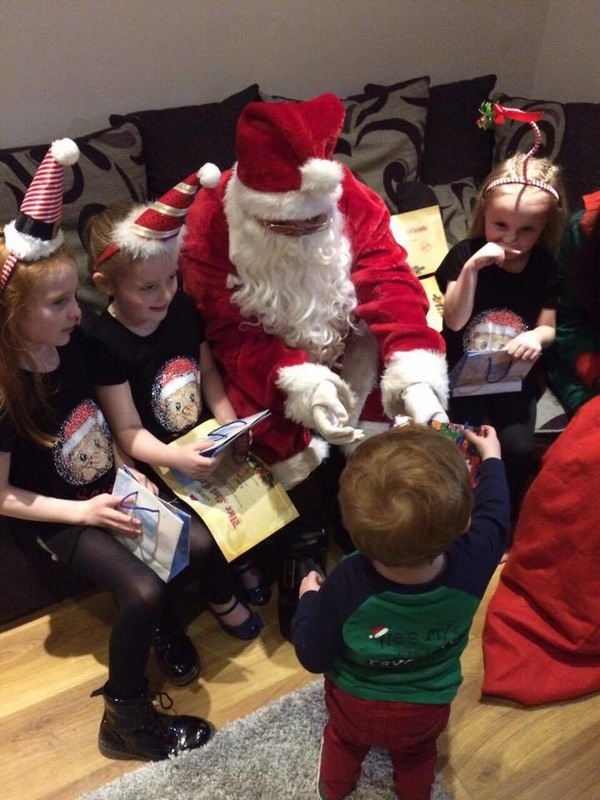 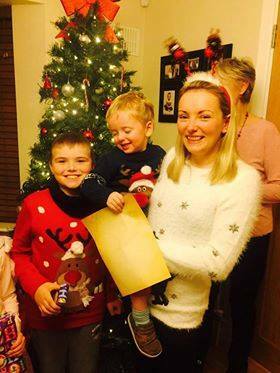 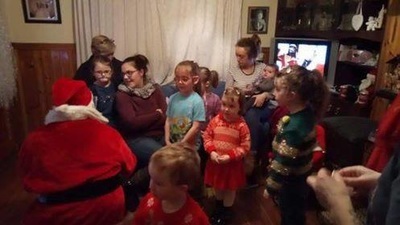 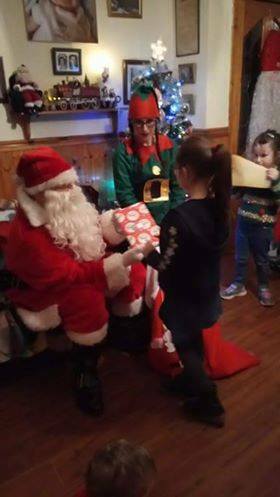 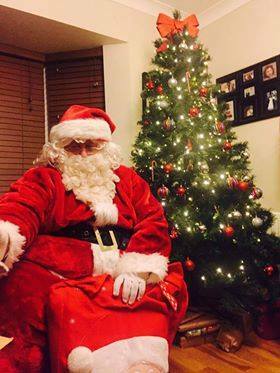 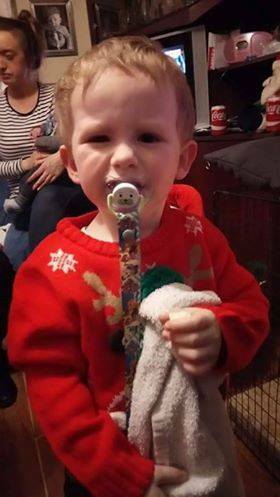 Hohoho.ie and Santa Paddy would like to wish young Ava and all the Barry family a wonderful Christmas! 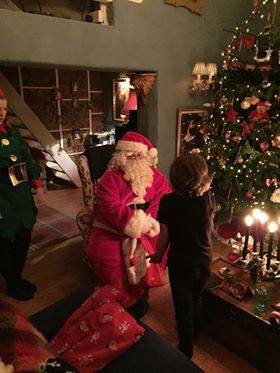 Photo courtesy of Edward Fitzgerald. 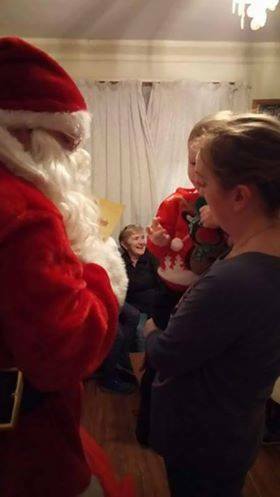 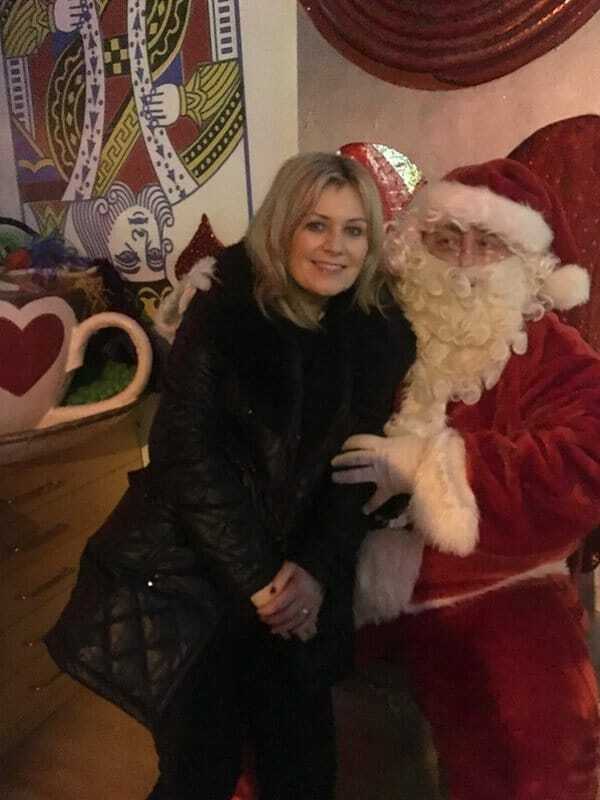 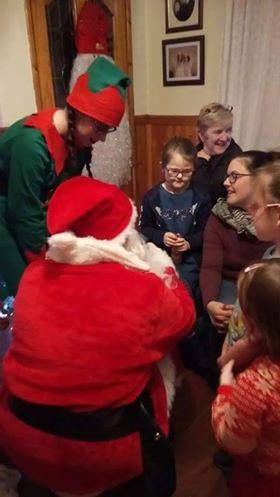 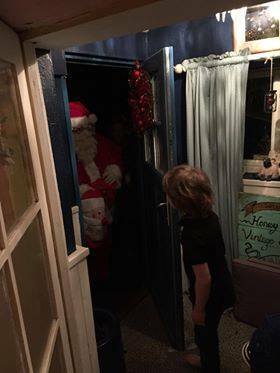 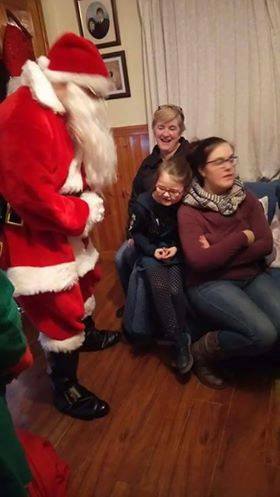 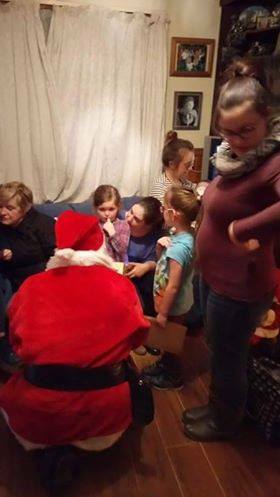 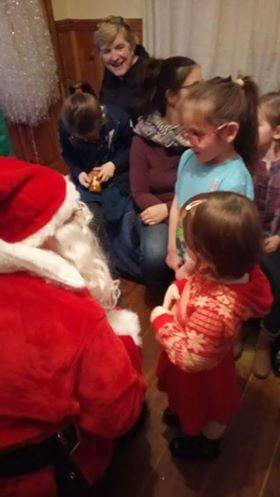 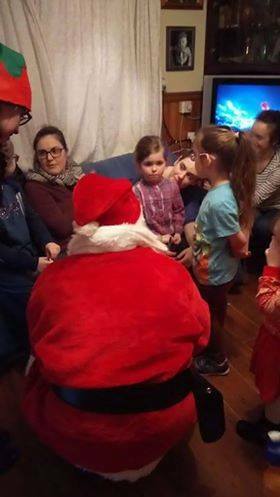 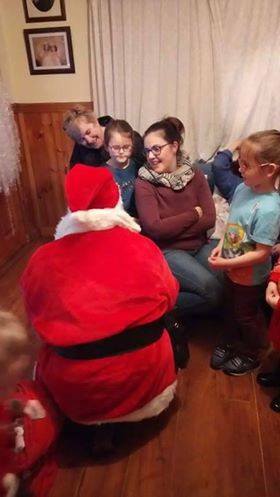 To everyone who has booked a santa visit, or came to see the big man at an event in Cork, thank you! 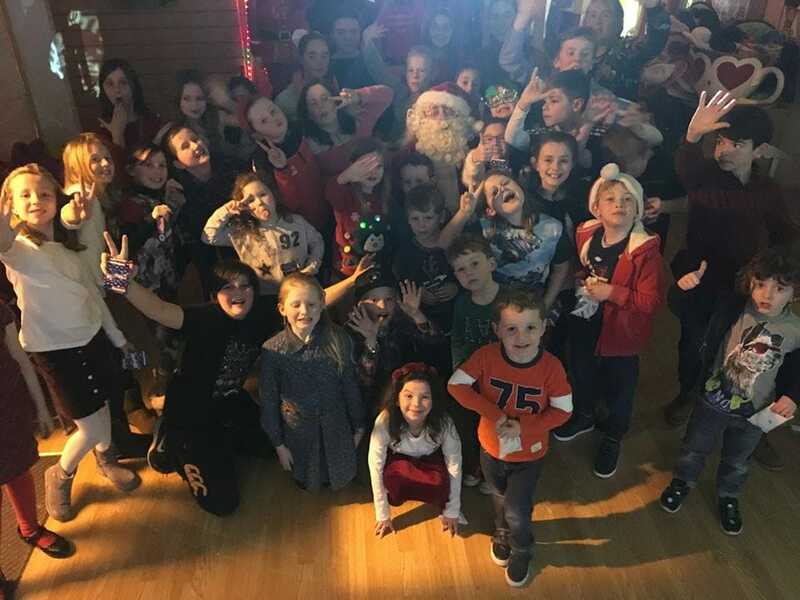 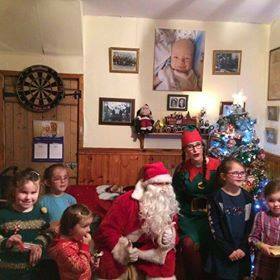 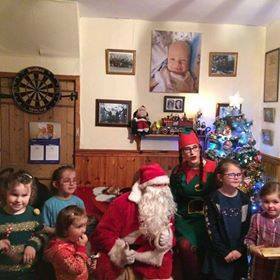 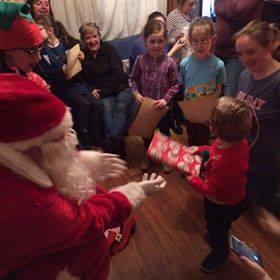 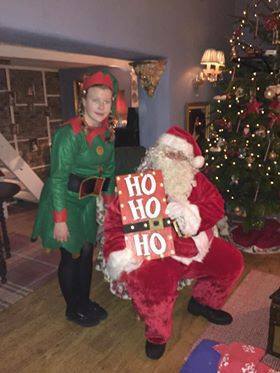 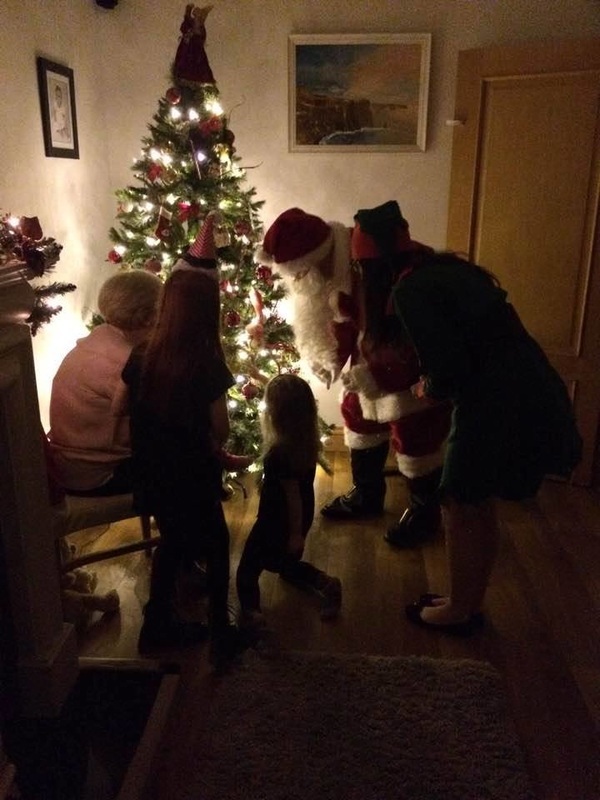 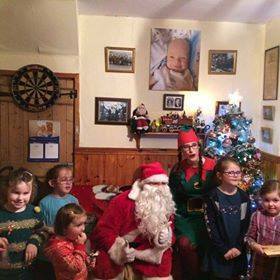 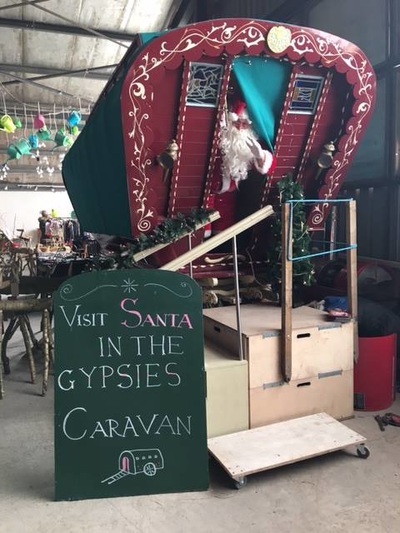 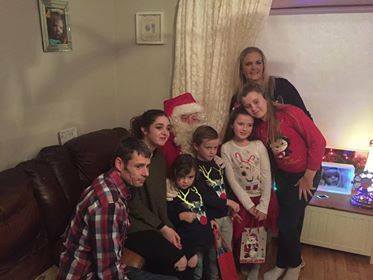 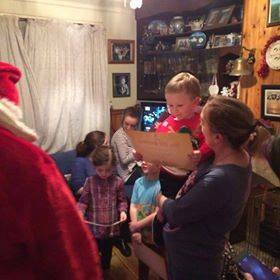 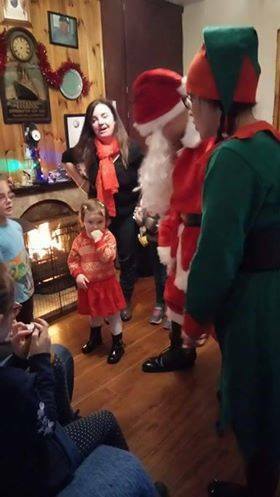 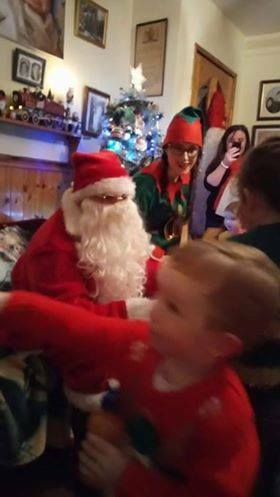 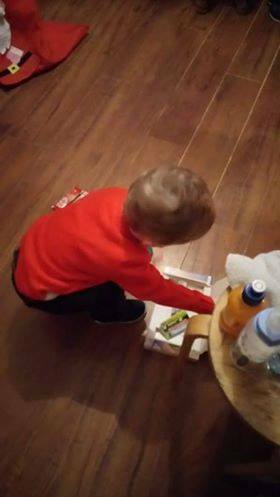 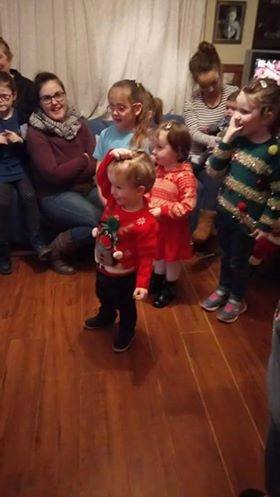 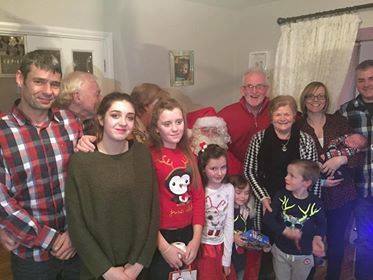 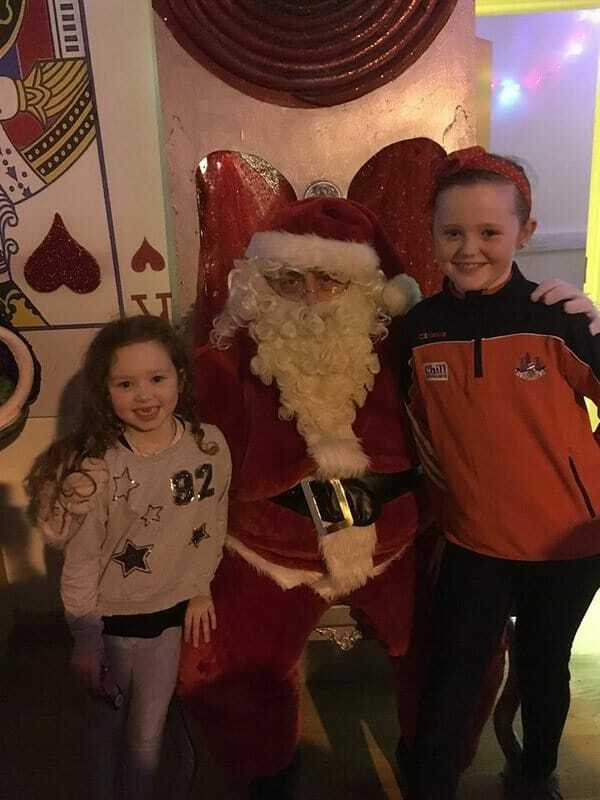 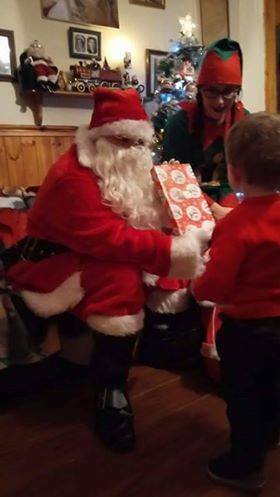 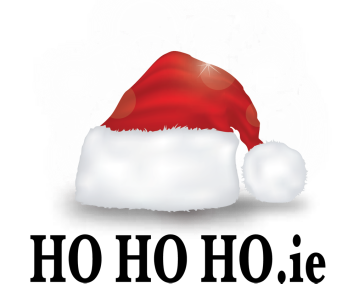 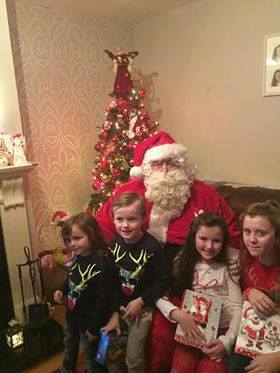 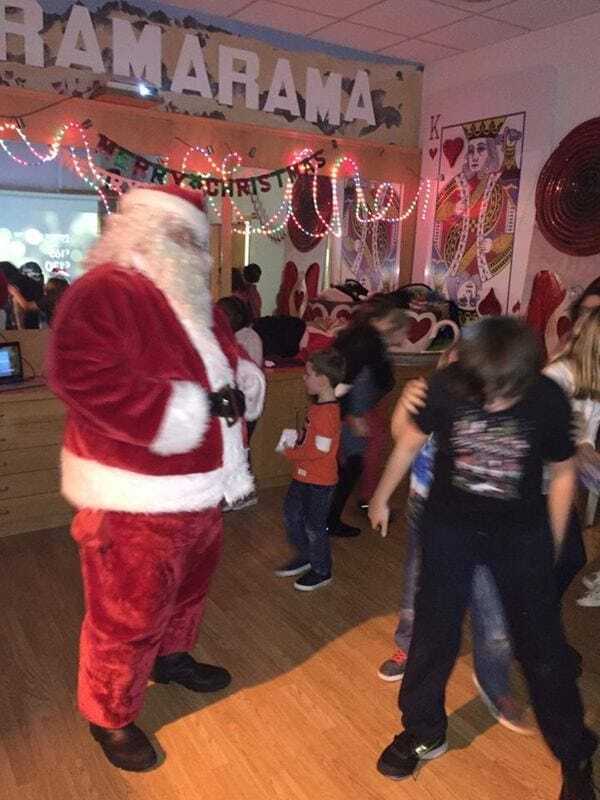 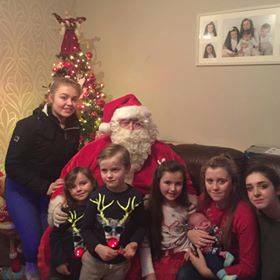 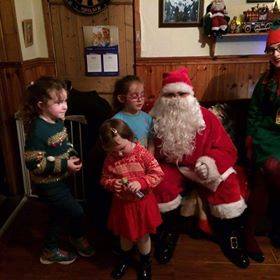 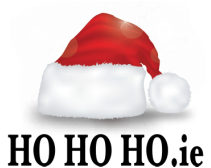 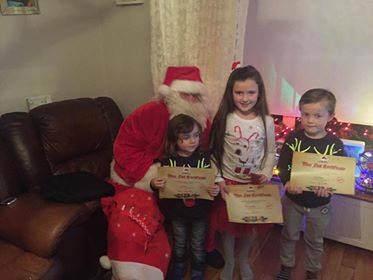 ​If you have photos to share, check us out on facebook here, or send them to us at info@hohoho.ie and we'll share them on here on our Santa Gallery Page!